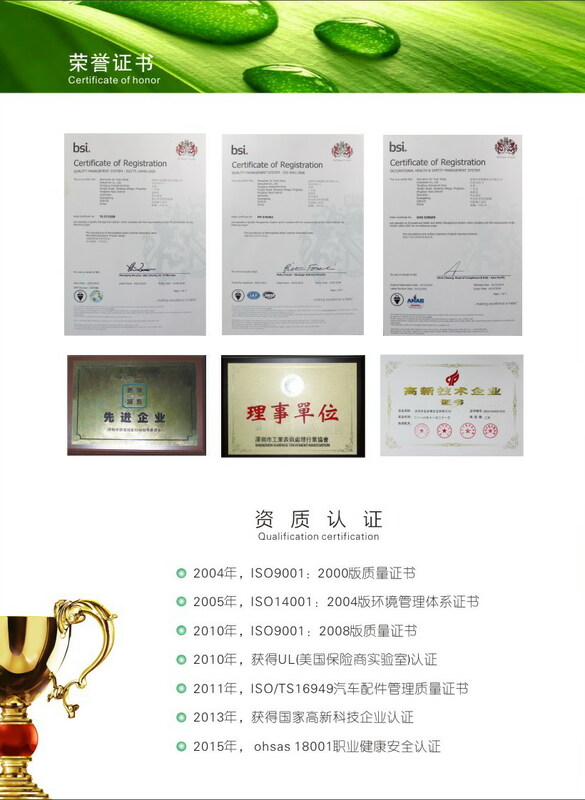 We pay great attention to toxic metals (such as nickel, lead, cadmium) detection and control, the company has strict quality control and assurance system. We provide each customer with high quality processing and service commitment. The Zinc Alloy Plating is silver-white, with good resistance to salt water corrosion, increasing the durability of the product. 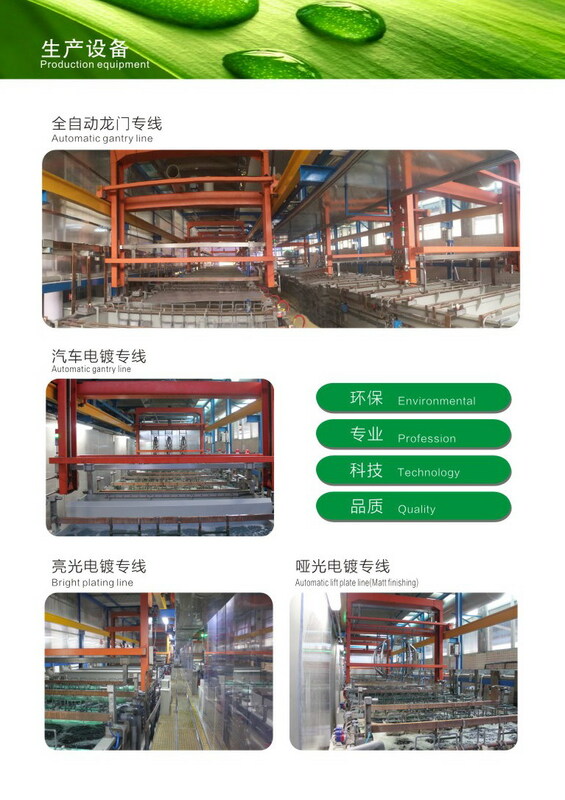 Jinyuan Kang company specializing in the provision of Zinc Alloy plating processing. Business has more than 20 years, experienced. The company in the R & D on the spare no effort, with high-tech advanced equipment, Seiko electroplating all kinds of high-grade hardware accessories, including digital products, sanitary ware, locks, tools and so on. The purpose of Metal Plating is to place a metal coating on the substrate to change the surface properties or size of the substrate. Metal plating can enhance the corrosion resistance of metal (metal coated metal corrosion-resistant metal), increase the hardness, to prevent wear, improve the conductivity, lubricity, heat resistance and surface appearance. 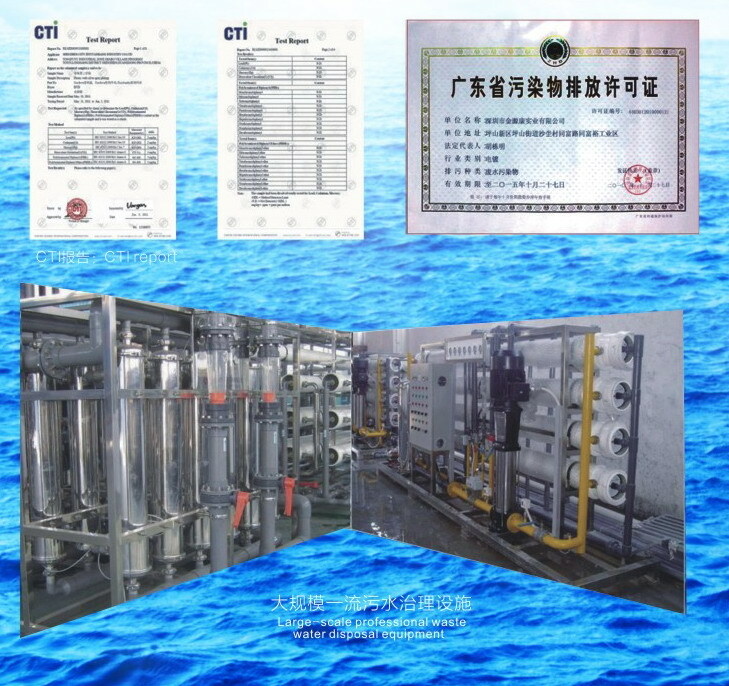 Shenzhen Jinyuan Kang Industrial Co., Ltd. production of raw materials and electroplating products are used SGS testing, in line with the European Union and the United States standards. 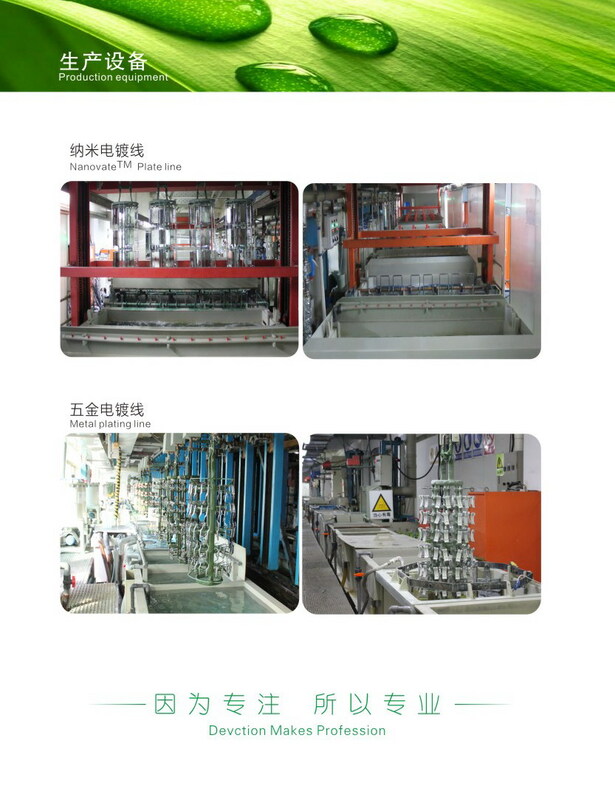 The company's production of electroplating products is the use of advanced automated production equipment manufacturing, the use of advanced electroplating technology, in the industry reached a leading level. Uphold the majority of customers trust and support, we will, as always, ""to ensure quality, to meet customers"" for the purpose of service, and constantly updated themselves, learn new technology, develop new products to meet the needs of high-tech development! 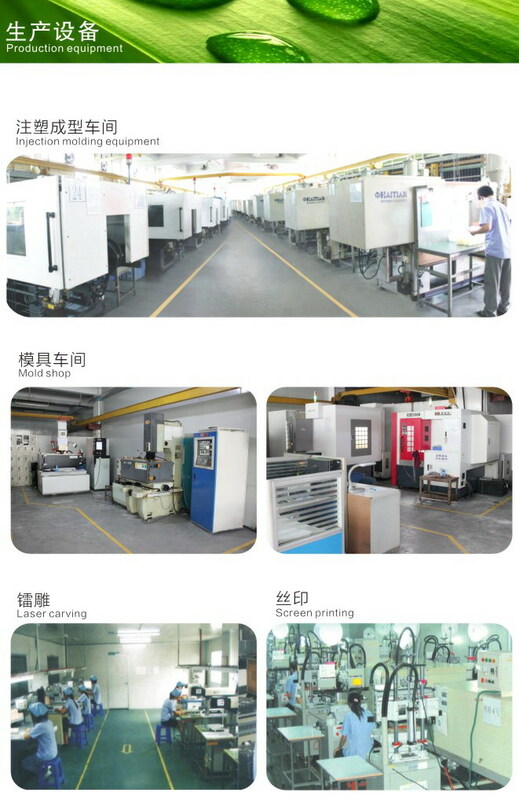 Shenzhen Jinyuan Kang Industrial Co., Ltd. specializes in metal plating processing services, the company was founded in 1999, located in convenient transportation in Shenzhen Pingshan New Area. Plant area of 40,000 square meters, the existing staff of 800 people, employing experienced engineers for technical assurance, customers get the excellent rating to the industry have a better reputation to meet the international market green environmental requirements. 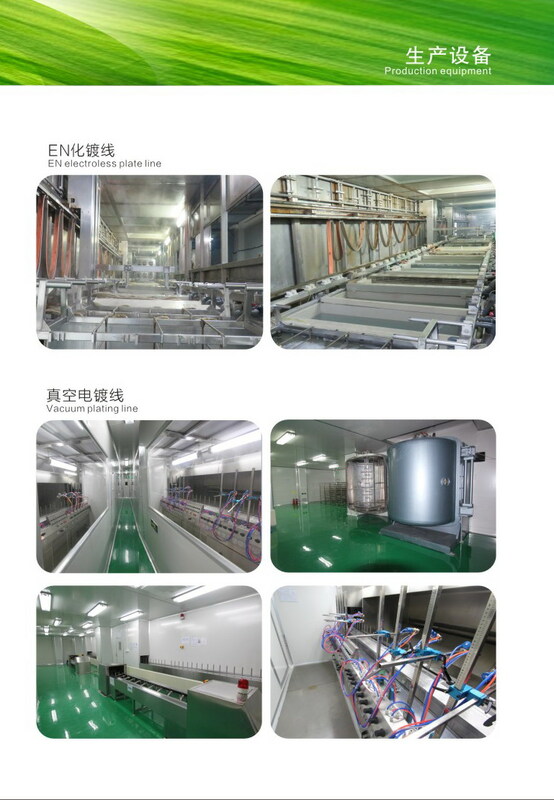 The use of electrolysis on the product deposited with good adhesion, but the performance and matrix material of different metal coating technology. Hardware plating more uniform, are generally thin, ranging from a few microns to tens of microns. Through plating, you can get decorative protection on the product and a variety of functional surface layer, but also repair wear and processing errors of the workpiece. 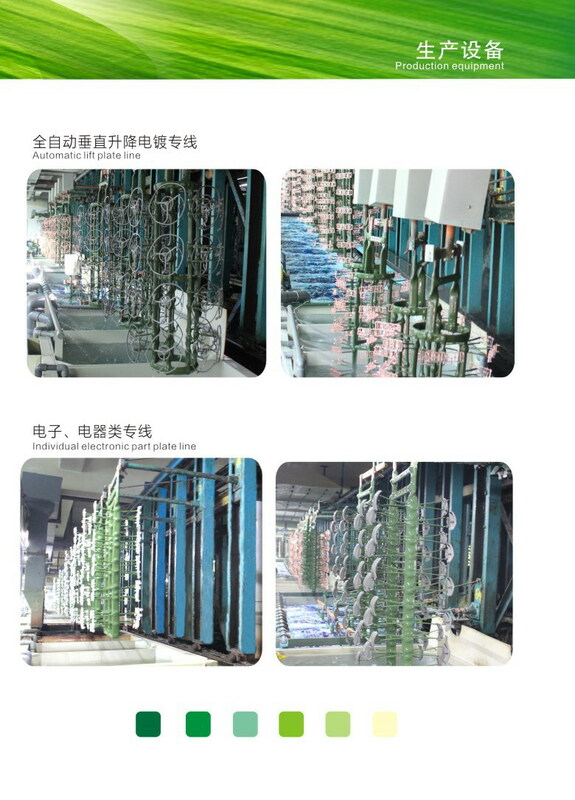 In addition, according to a variety of electroplating needs there are different roles. 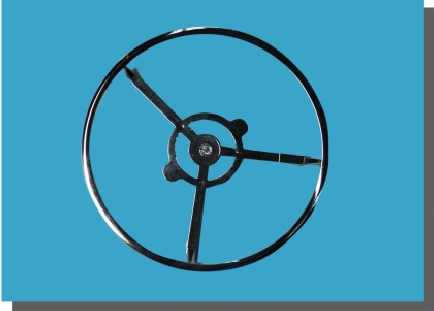 Magnesium alloy because of its unique performance and rich resources has been widespread concern in this century has been as environmentally friendly materials and highly respected. 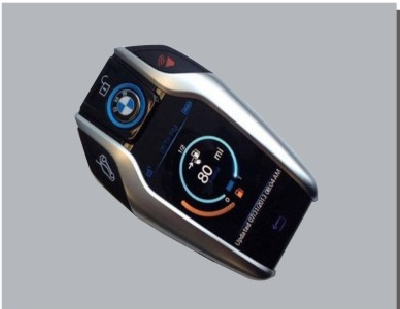 Has been widely used in the automotive industry, digital home appliances industry, ordnance and equipment manufacturers. Jinyuan Kang aluminum plating, you can get decorative products on the protection and a variety of functional surface layer, but also repair wear and processing errors of the workpiece. Aluminum Alloy Plating, can significantly improve the physical or chemical properties of its surface, improve the surface or electrical contact parts of the conductivity; can increase the solderability; improve its wear resistance, improve the decorative. Jinyuan Kang company in the aluminum alloy plating into the years of technology research and development, to solve the poor adhesion of the coating, long use will peel off even immediately after the flaking and many other undesirable problems in the field of surface treatment, Jinyuan Kang's aluminum alloy Plating Process is very mature. 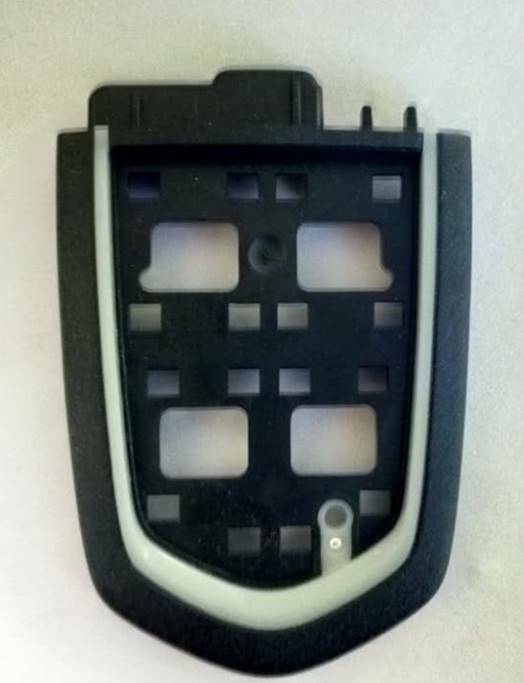 Looking for ideal Automotive Interior Parts Electroplating Products Manufacturer & supplier ? We have a wide selection at great prices to help you get creative. 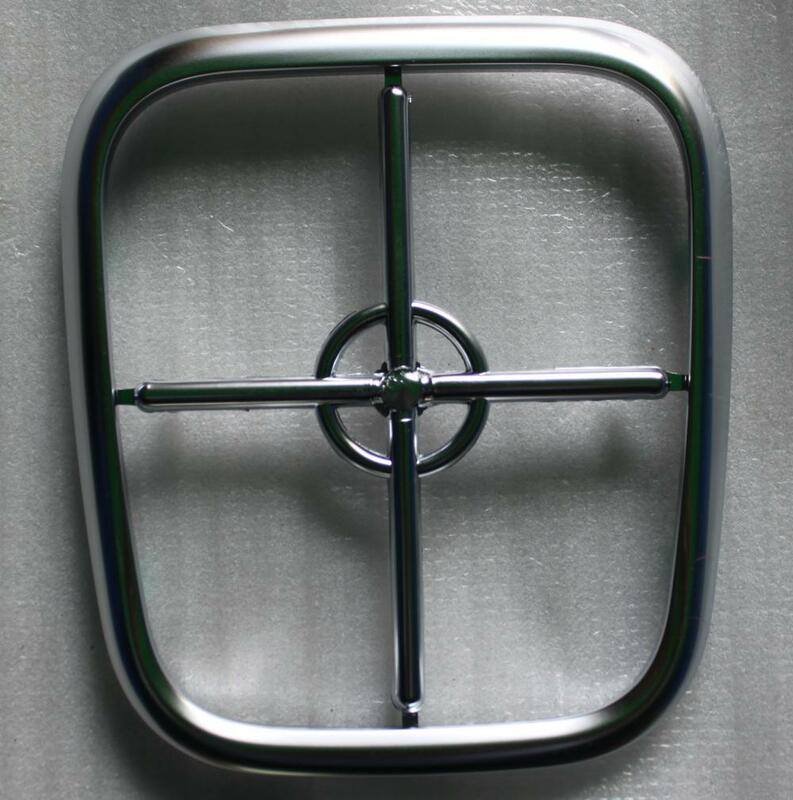 All the Electroplating Car Interior Trim are quality guaranteed. 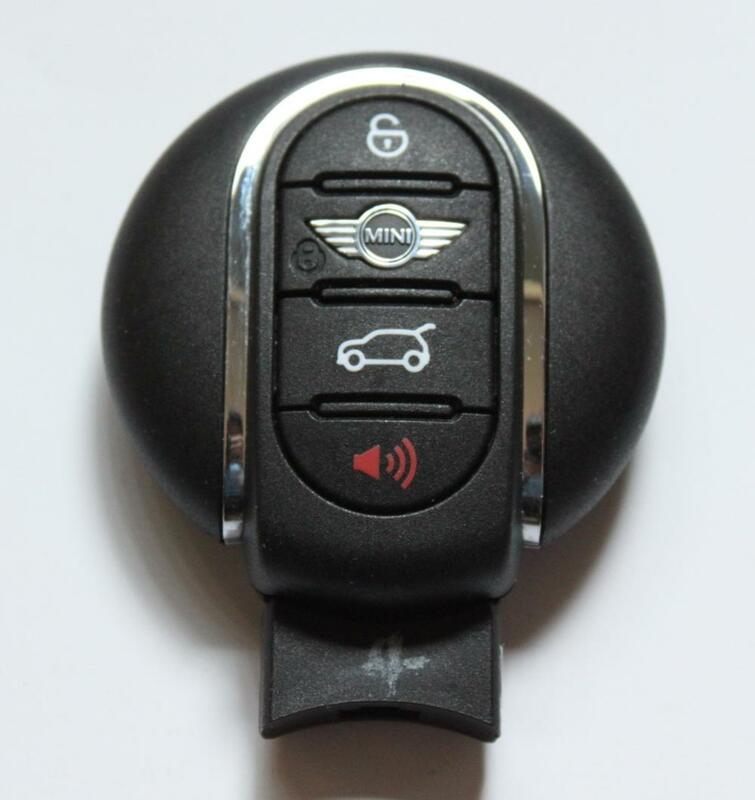 We are China Origin Factory of Automotive Interior Trim Plating. If you have any question, please feel free to contact us. 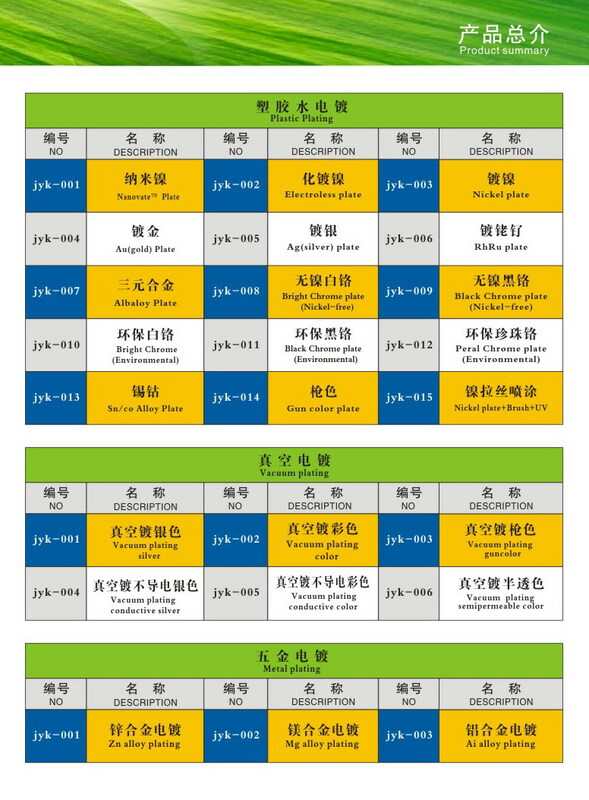 Copyright © 2019 Jin Yuan Kang Industry Co., Ltd. All rights reserved.